Oliver Wang is a professor of sociology at CSU-Long Beach. He is the creator of the audioblog, Soul-Sides.com, author of Legions of Boom: Filipino American Mobile DJ Crews of the San Francisco Bay Area and editor and co-writer of Classic Material: The Hip-Hop Album Guide. He contributes on arts, music and culture to NPR, KCET’s Artbound, KPCC’s Take Two and other outlets. 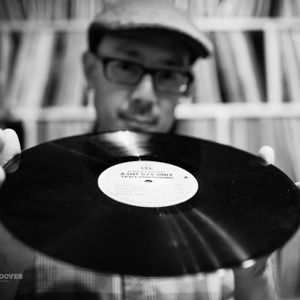 Photo by Eilon Paz for DustAndGrooves.com.